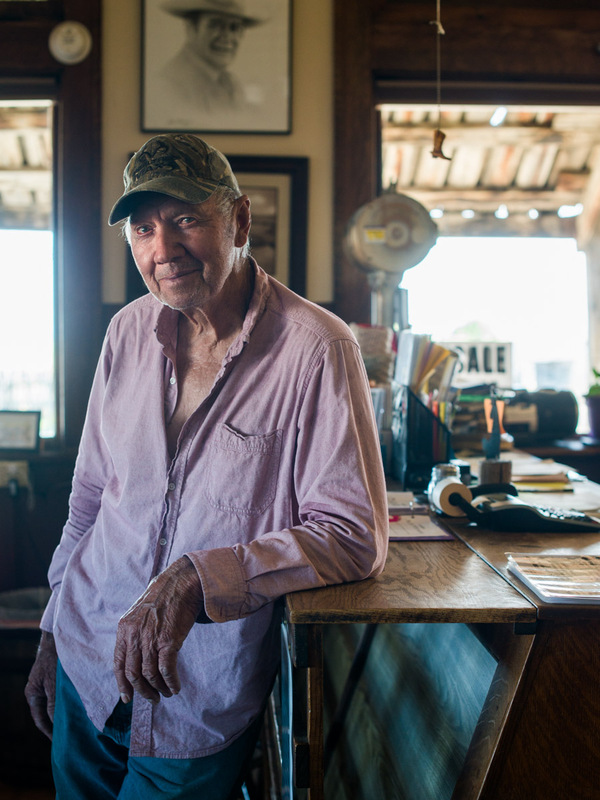 Seventy-nine-year-old Richard Kirchhevel isn’t wearing a cowboy hat, a fancy belt buckle or spurs. He’s just paid his bill at the Jersey Lilly in Ingomar, way out in the eastern plains of Montana. The Jersey Lilly has outhouses instead of bathrooms since it only recently got running water. It’s justifiably proud of the bowl of beans on the menu. Mr. Kirchhevel is no actor in a costume. The Jersey Lilly isn’t a movie set. That’s why I love living and working in Montana. For more on the Jersey Lilly, visit my website. And that’s why I love your work! You are so good at capturing the “real” part of each of your subjects. You and your school are another great reason to love Montana’s authentic self.